Successful long-term management of invasive species depends on the ability of managers to account for and manage effectively in the context of a changing climate. The need for more and better information on how to manage invasive species in light of climate change emerged as a research priority in the state of New York in 2015, and in 2016 the New York Invasive Species Research Institute initiated a collaboration between scientists at the Northeast Climate Science Center and the University of Massachusetts Amherst to tackle this issue. 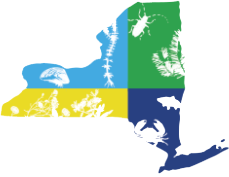 What emerged from initial meetings and conversations was the Northeast Regional Invasive Species and Climate Change (RISCC) Management Network, a collaboration between these three organizations. 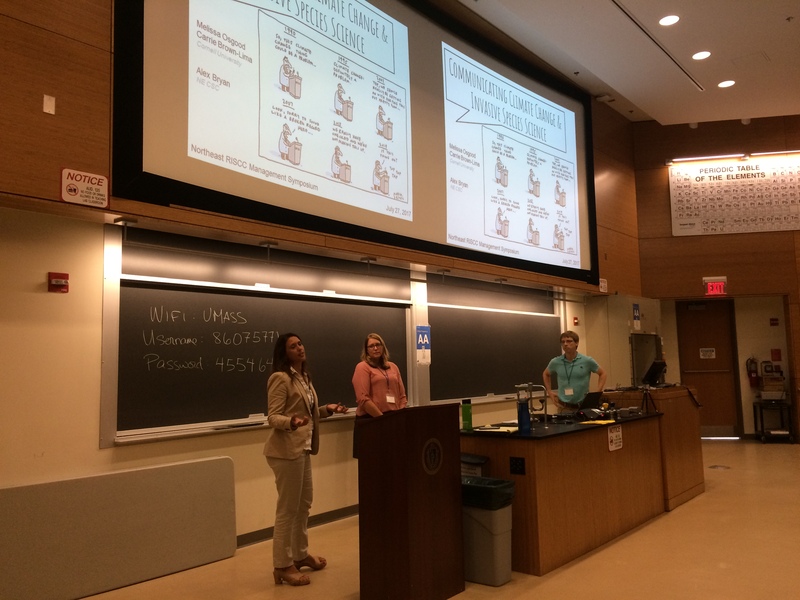 Since its inception, the NE RISCC Management group has held a Northeast Invasive Species and Climate Change Workshop, organized the First and Second Annual RISCC Management Symposium, and created a NE RISCC list-serve to facilitate information sharing. Read more about the organization and future events on the official RISCC Management website.